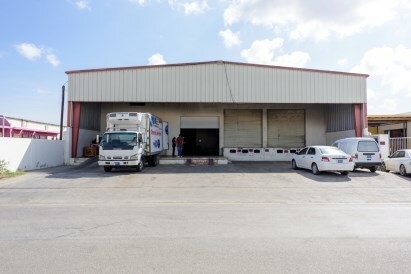 Spacious and centrally located warehouse with a build up size of 1448 m2 on a 1639 m2 piece of lease land. 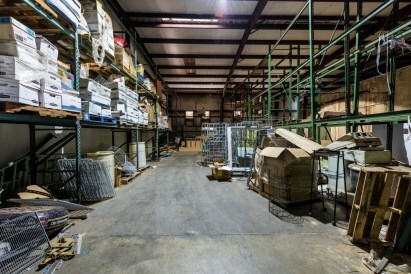 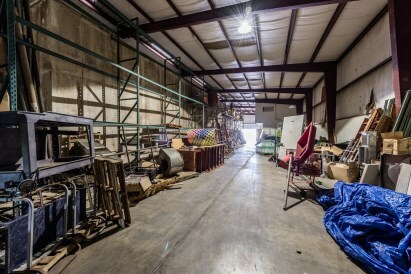 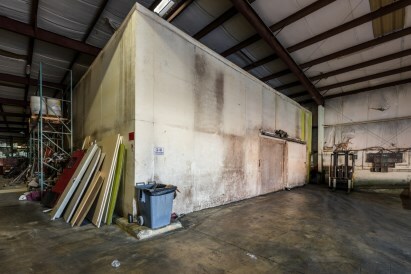 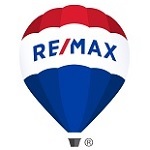 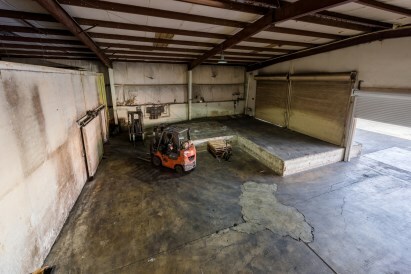 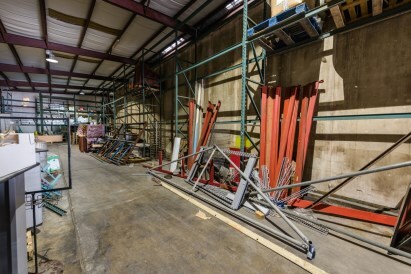 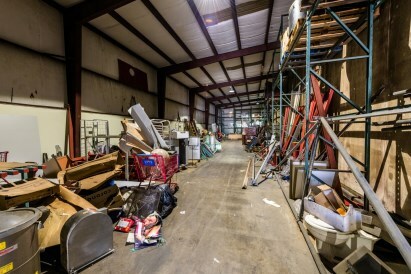 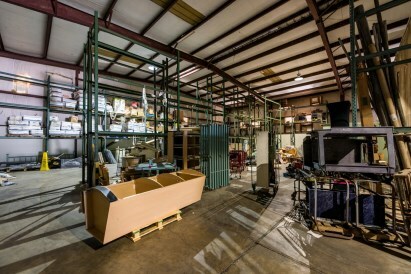 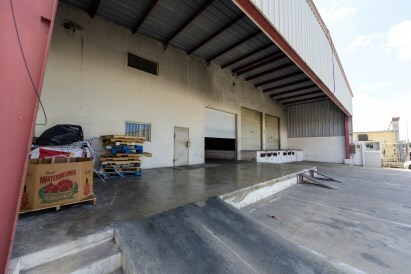 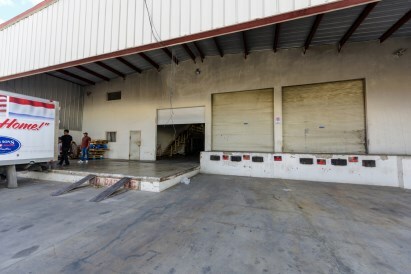 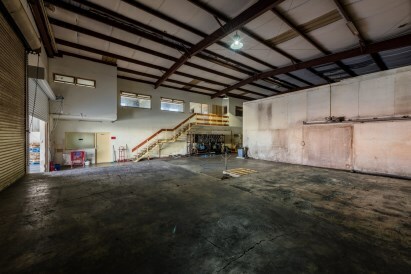 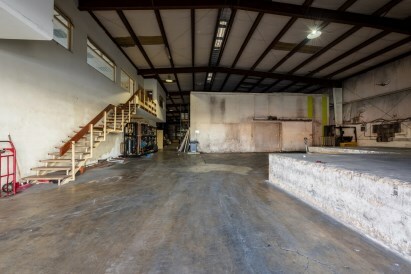 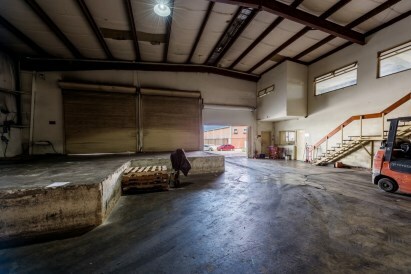 This warehouse consists of 2 loading docks which has great benefits for your business and has plentiful of parking areas as well a separate main entrance. 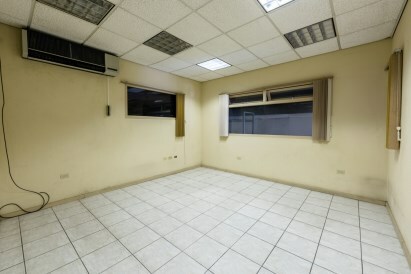 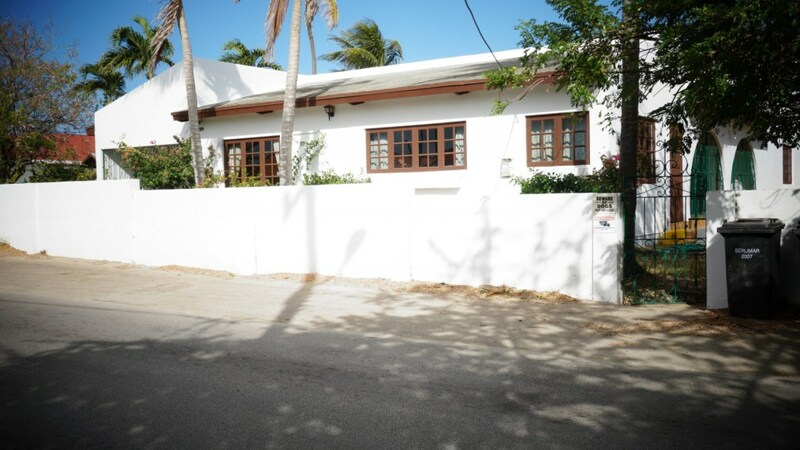 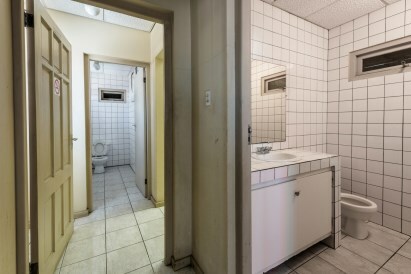 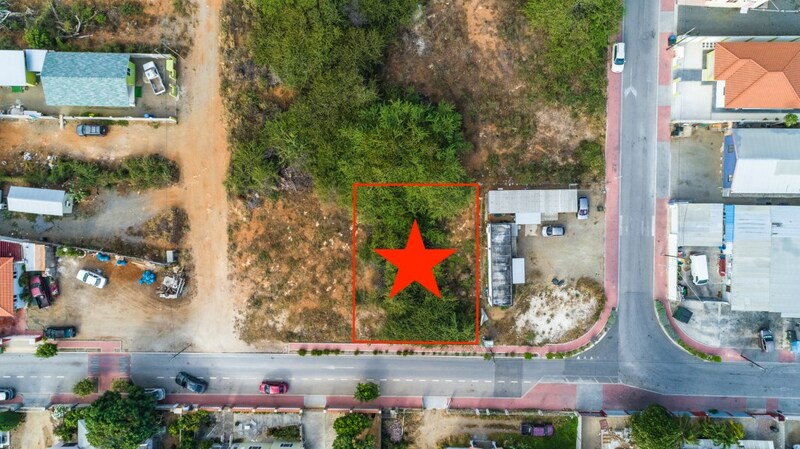 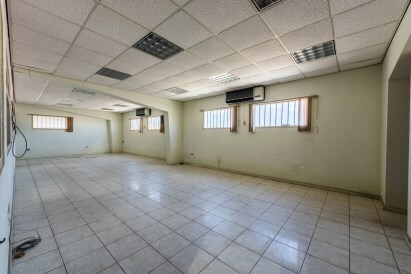 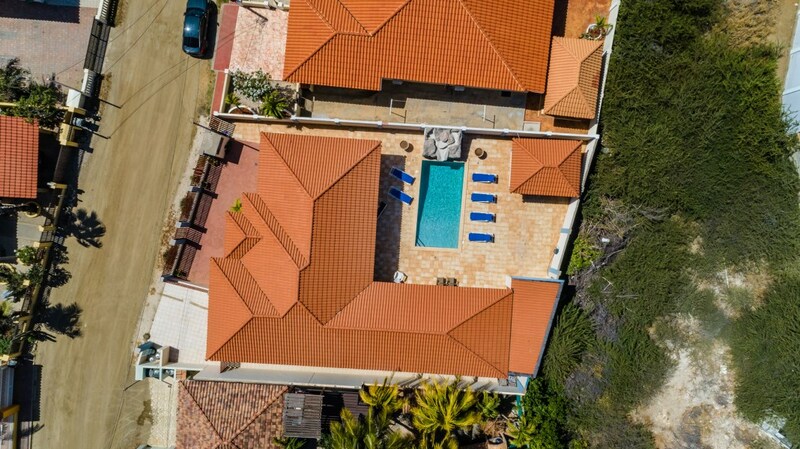 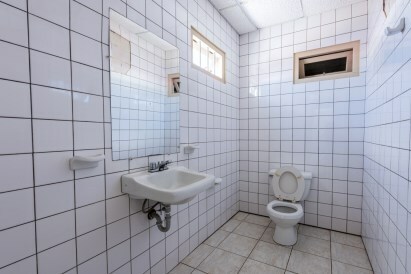 Also available with this storage unit, you have 2 offices consisting of 126m2 and 163m2 that includes a small kitchen and bathrooms.You can store company belongings and products and is very easily located in one of Aruba's most busy industrial area. 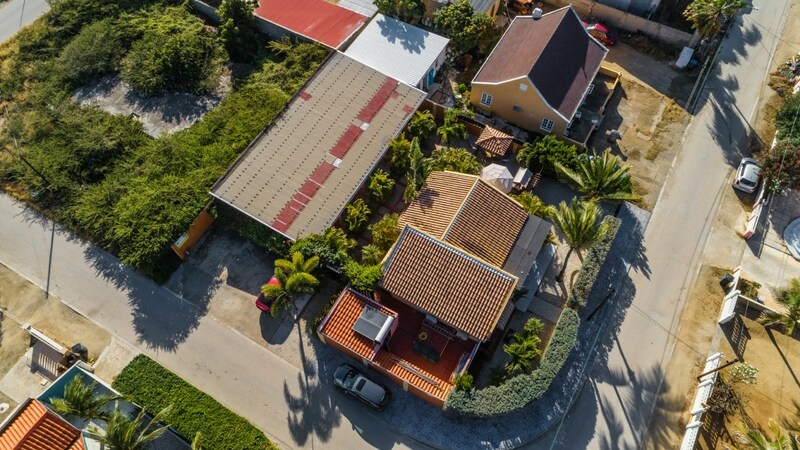 Which is only minutes away from down town and not more than half an hour away from San Nicolas. 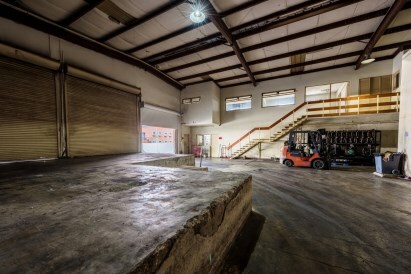 No matter what type of business you may have in mind, this warehouse serves as a good asset for your company and can be utilized with endless possibilities.